How Much Do Back-Up Singers Make Per Year? The Average Salary of a Backup Singer: Though the odds are against most people becoming a successful backup singer, it can happen for the right person. The average backup singer these days earns roughly $40,000 per year. Those who become backup singers for major artists in the music industry can earn as much as a six figure salary in many cases. The most recent statistics for backup singer salaries shows that they were earning roughly $30 per hour in 2010. This can fluctuate depending on how talented a singer is and who they sing backup for. The states that pay their backup singers the most are California, Arizona, Hawaii, West Virginia, Connecticut, New York and Tennessee, with singers earning anywhere from $32 to $35 per hour. The states that pay their backup singers the least are New Mexico, Kansas, Alaska, Montana, Louisiana, Kentucky and Michigan. 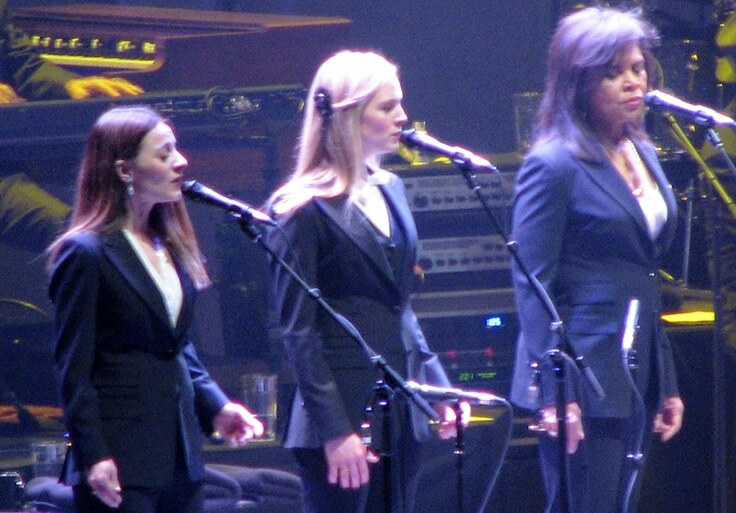 Making a living as a backup singer can be a long and strenuous struggle, but can also be very rewarding for those who make it to the top of the payscale.